Graz: There is a new team for the International Genetically Engineered Machine Competition 2016. More infos to follow. 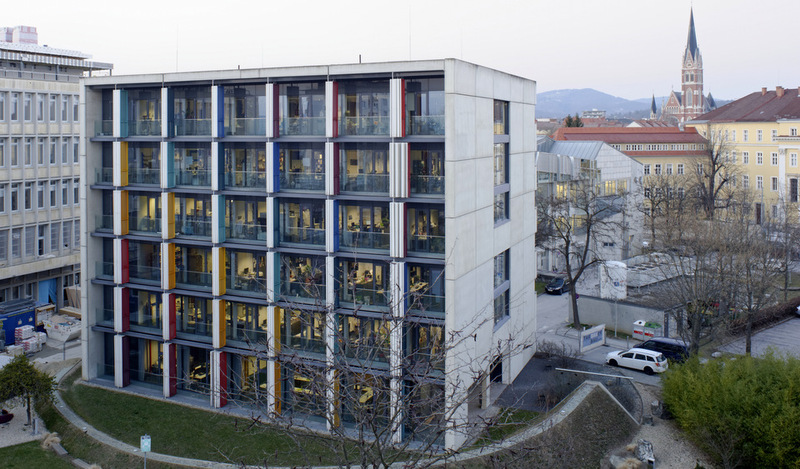 Our Institute offers Biotechnology programs in collaboration with NAWI Graz.